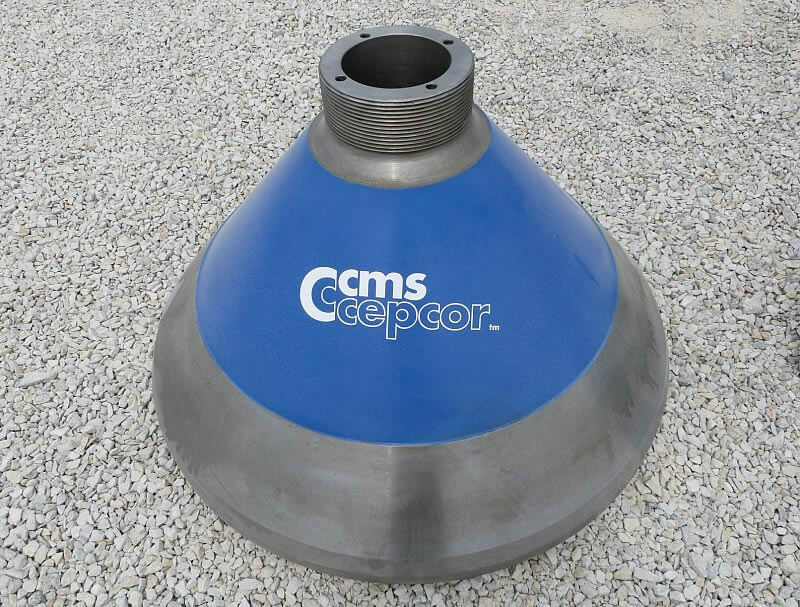 CMS Cepcor® is widely accepted as the aftermarket specialist for the support of Pegson manufactured cone crushers. 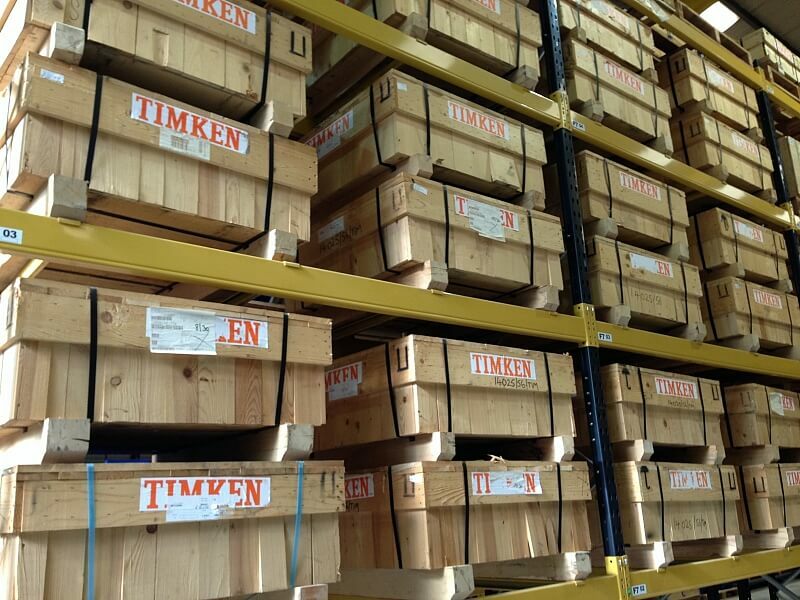 CMS Cepcor® has developed a range of quality aftermarket spares to suit Gyrasphere, Gyrasand, Gyracone, Autocone, Automax and Autosand cone crushers manufactured by Pegson, Pegson-Telsmith, BL-Pegson and Terex® Pegson. 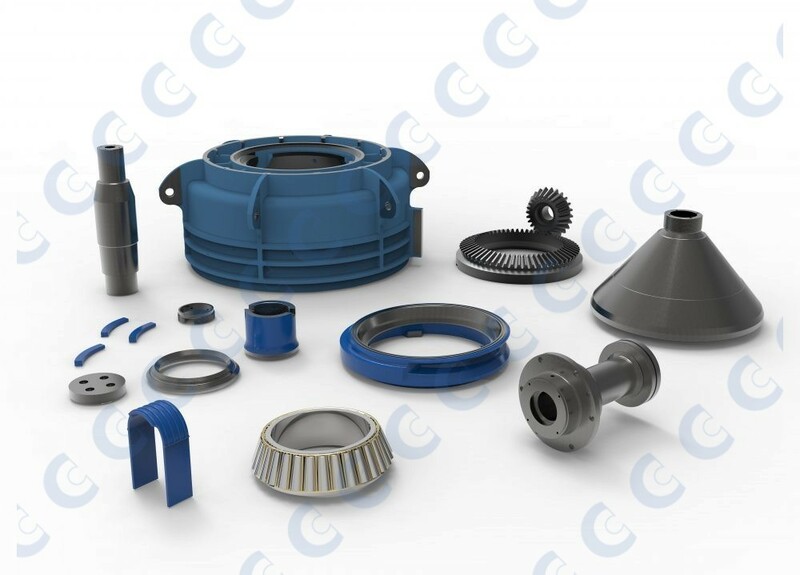 The CMS Cepcor® product range includes UK manufactured crusher spare parts and crusher wear parts to suit the entire range including the classic Gyrasphere, Gyrasand, Gyracone, Mk1 Autocone and Mk2 Autocone cone crushers that are no longer manufactured. We also support the current build Automax and Autosand models. 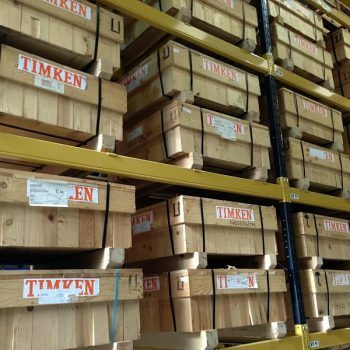 CMS Cepcor® also holds in stock reconditioned upper frames, wedge rings and concave support bowls offering genuine cost savings over new parts. 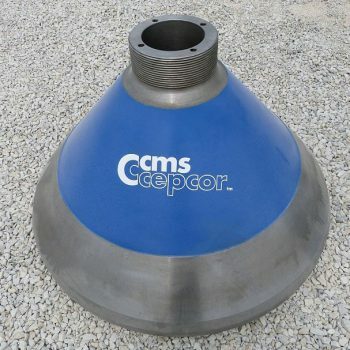 All CMS Cepcor® compatible parts to suit Pegson cone crushers are manufactured and warranted by CMS Cepcor®.